I had the beef lasagne as a take-away meal and the pasta was cooked al dente and there was a substantial amount of minced meat however, I was considering of asking for extra sauce in the future as the meat flavours overrode the sauce for my liking. However, the sauce was really nice and fresh and had the right amount of salt unlike other lasagne's that I have tried. The family size box is very large and would be enough to feed two to three people. On the other hand, I was not particularly keen on the cannelloni which was quite dry and the ingredients seemed like they were over processed, I will not be trying this one again. This time round the pasta was slightly undercooked. As for my dining-in experience, this was not so enjoyable. None of the tables are cleared until a new customer is seated and awaiting for their dish to arrive therefore, the tables were cleaned as you waited. All the surrounding tables contained dirty dishes which was unappealing. When we had left we were the only customers and the tables still had not been cleared. 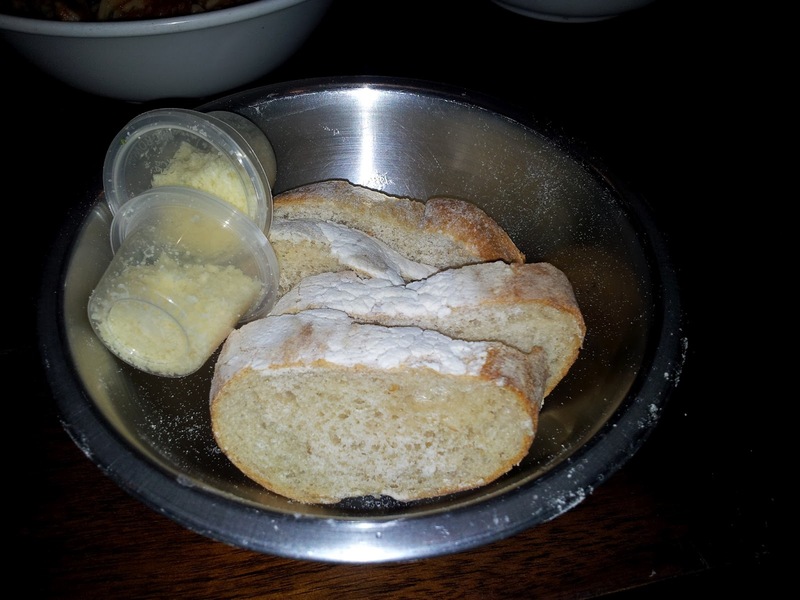 We received two pieces of complimentary sour dough bread and a small container of parmesan cheese. I tried The Angry Sausage one with Fusilli and the other with Chilli Fusilli pasta. The pasta was slightly undercooked in both dishes. 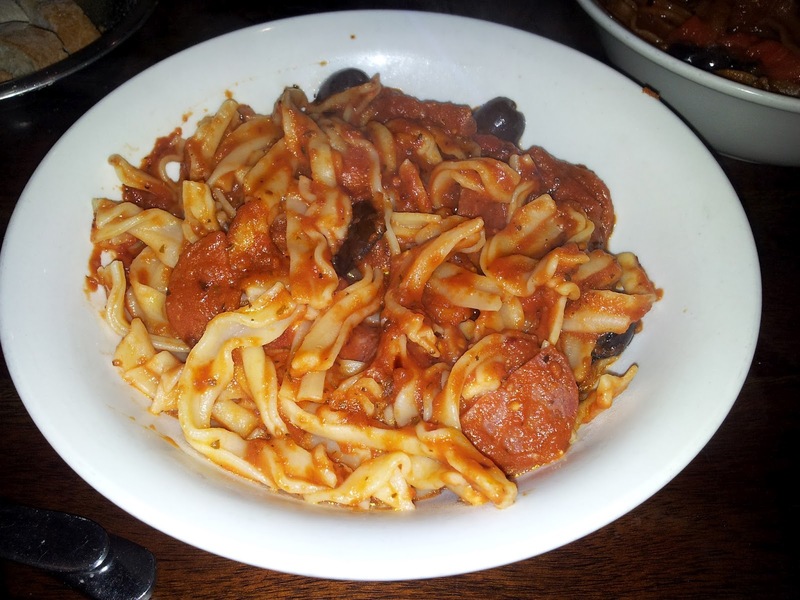 The dish with Fusilli lacked sauce and was a bit plain. 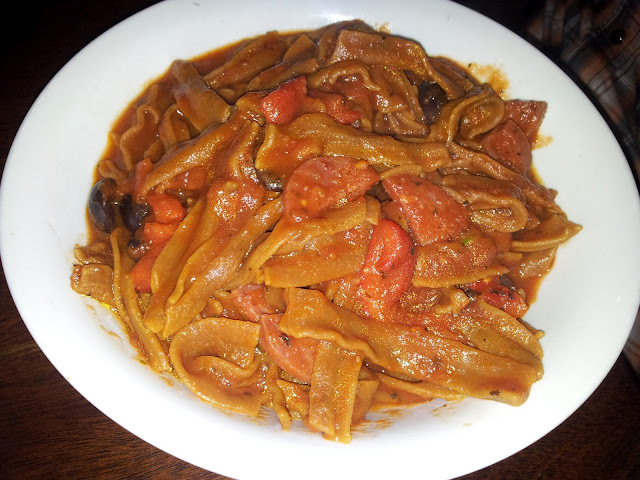 The dish with Chilli Fusilli was quite heavy, spicy and contained more sauce. The Chilli Fuslli seemed thicker than the standard Fusilli. We struggled to finish our dishes and felt full. Although I have mixed experiences with this place, I will be back and could see this place as a regular take-out joint as a healthy alternative comparable to other take-away places or even as a casual dining in experience. It comes down to who the cooks are on the night and what you order. 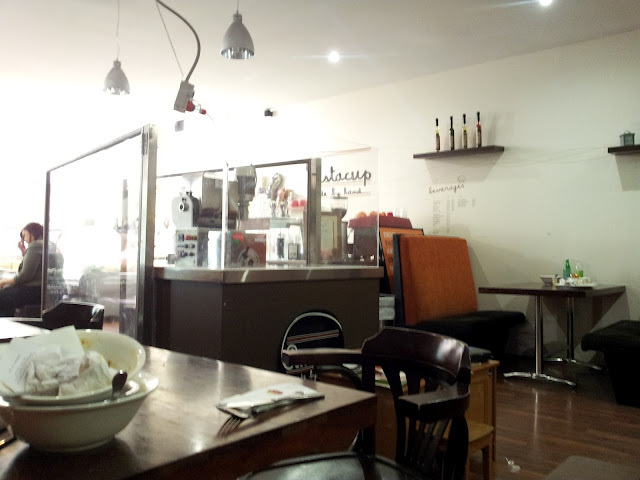 My wife & I loved this place, Pastacup, Canning Vale. We go there at least once a week. We loved all the dishes there.